Cholesterol Reducing Barley Grass is an antioxidant and scavenges free radicals, according to Drugs.com. Free radicals are unstable molecules that damage cells and can lead to cancer and other disease including high cholesterol. 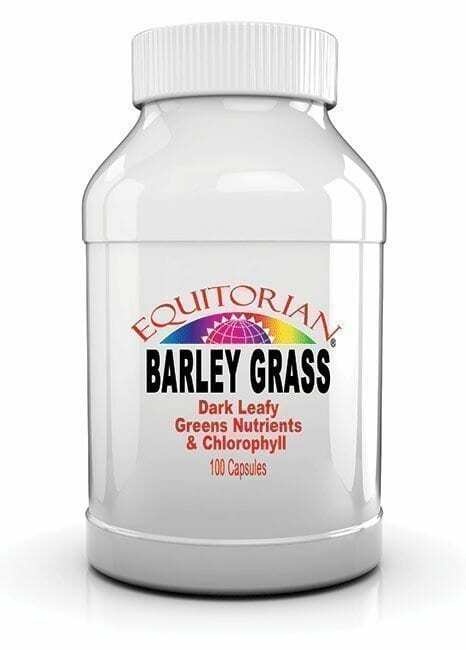 Cholesterol Reducing Barley Grass is an excellent source of chlorophyll and contains many nutrients found in dark green leafy vegetables. This premium Barley Grass is grown in the United States on the Midwestern plains. Immediately after harvest it is dried by a special process that uses dehumidified air rather than heat to remove the moisture. It is grown on farms that use no chemical sprays or pesticides. Cholesterol Reducing Barley Grass is Gluten free and Kosher. A study published in the June 2004 issue of “Biological and Pharmaceutical Bulletin” enrolled 40 participants with hyperlipidemia, or high levels of blood fats such as cholesterol and triglycerides. These individuals took either 15 g of young barley leaf extract or 60 g of adlay, the seeds of a type of wild grass, per day for four weeks. Both groups experienced decreases in total cholesterol and low-density lipoprotein, or LDL, cholesterol, the so-called “bad” cholesterol. Barley grass and adlay also inhibited harmful oxidation of LDL cholesterol. The antioxidant effect was weaker in smokers than in non-smokers. 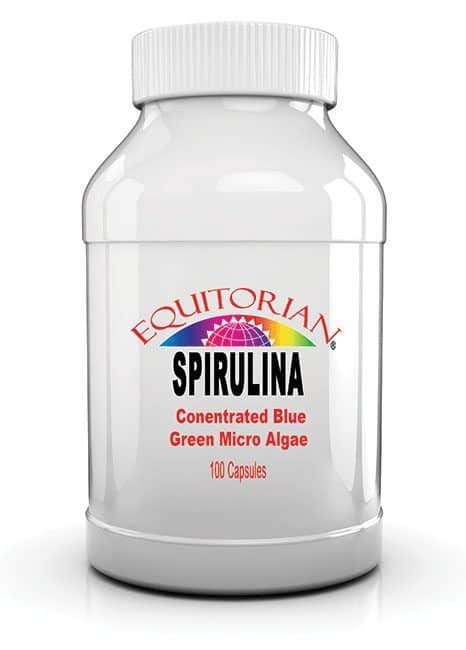 Drugs.com notes that the cholesterol-lowering effects of barley grass are partly due to the beta-sitosterol component, which inhibits intestinal absorption of cholesterol. Cholesterol Reducing Barley Grass juice provides a wide range of nutrients, notes Drugs.com. It contains beta carotene, vitamin C and several B-complex vitamins, along with the essential minerals calcium, iron, magnesium, phosphorus and potassium. Barley grass juice also contains beneficial beta-sitosterol, chlorophyll, pectin, flavonoids and all the essential amino acids, which are building blocks of protein. Cholesterol Reducing Barley Grass leaf extract is an antioxidant and scavenges free radicals, according to Drugs.com. Free radicals are unstable molecules produced during the metabolism of food into energy and in response to environmental toxins; they cause harmful oxidation in the body. Free radicals damage cells and can lead to cancer and other disease. They are also associated with inflammation and the development of inflammatory disorders such as gout and rheumatoid arthritis. Suggested Use: As a dietary supplement, take 1 to 3 capsules three times daily. Ingredients: Barley Grass and Gelatin. Certified free of yeast, wheat, corn, milk, egg, soy, gluten, animal derivatives, sugar, starch, artificial colors and preservatives.